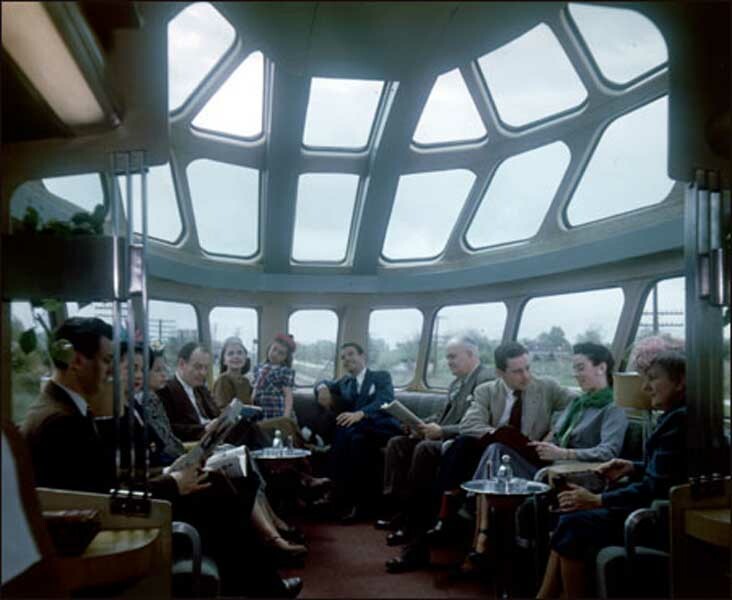 Home / CRUISING THE PAST / AMTRAK – America needs to overhaul our national rail service. AMTRAK – America needs to overhaul our national rail service. Third rate airlines are not the answer! 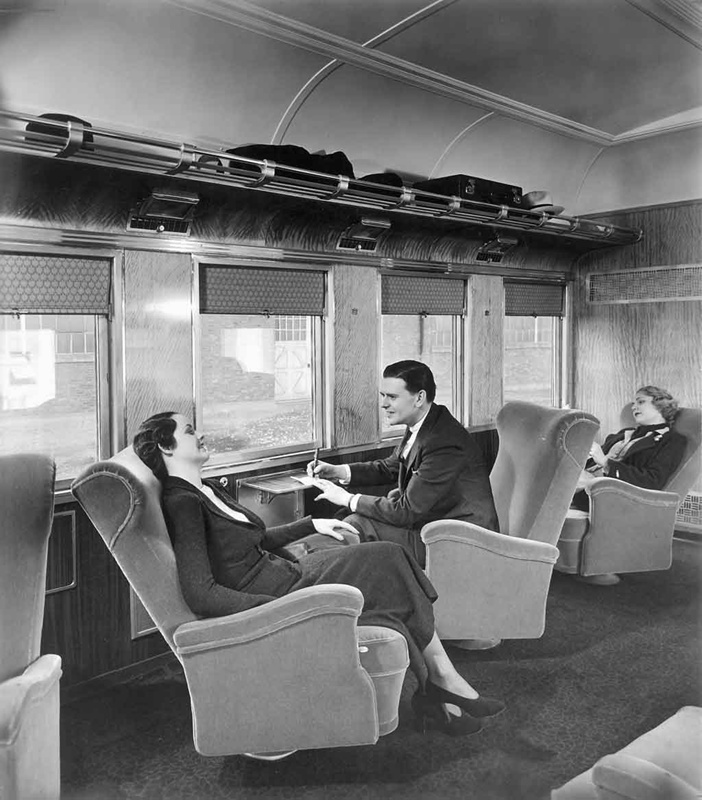 It is time to look at the past and find a FIRST CLASS rail service that will compete with the shoddy and dreadful experience of flying in the USA. To economists and financial analysts whose obsession is return on investment, opinion leaders advocating smaller government, and corporate executives captivated by stock prices, Amtrak President Joe Boardman is surely a curiosity. Yes, Boardman maintains a focus on income statements and balance sheets, but he is not single-minded. He considers equally important a responsibility to provide affordable and reliable intercity rail mobility to rural families, college students, vacationers, an aging population, city dwellers without automobiles, and a growing number of citizens now signaling that they clearly prefer public transportation. While such concerns are lost on lawmakers awash in political campaign contributions from those demanding lower taxes and greater profits—“the feeding of Wall Street while dismantling Amtrak,” he calls it—Boardman is relentless in educating members of Congress on public opinion polls, validated by Amtrak ridership gains, that voters even in hard-core conservative districts are supportive of federal financial support for Amtrak. Boardman’s unswerving message to lawmakers is that the “most essential debt to be paid down is a moral obligation to the future”—a conviction he believes is lacking among many politicians, whom he says ignore a lesson of history that made America a shining city on a hill. Boardman advocates they recommit themselves to advance and fund public works projects that have been the foundation of America’s financial, cultural and global strength—transcontinental railroads, inland waterways, an interconnected air travel network, urban transit, the Interstate Highway System, and, of course, a world-class national intercity rail passenger network. To understand Boardman requires knowing the principles and pragmatism making him pulse—the kid who left the dairy farm in upstate New York to enlist in the Air Force at the height of the Vietnam war; the matured veteran who returned home to earn undergraduate and master’s degrees in agricultural economics and management science; the entrepreneur who built small upstate New York motor coach operations into a 300-bus fleet; and the fully matured adult, the public-service flame still burning fiercely, who left the more lucrative private sector to become a New York State transportation commissioner before being drafted as George W. Bush’s Federal Railroad Administrator, and, in 2008, Amtrak’s 10th president. “There is today a political inability to avoid being distracted by issues of the moment rather than the issue of the century, which is not to rebuild other nations, but to rebuild and expand our domestic infrastructure that is literally crumbling,” Boardman says. He bristles at those who ignore the capital construction and reconstruction requirements of all modes of transportation and, instead, wallow in the negativity of tearing down institutions such as Amtrak and public transit. His vision is absolute: A modern, world-class multimodal transportation system is as essential to Americans’ well-being as are the unclogged arteries of their bodies. Boardman advocates Congress create a multi-year, multimodal trust fund in a single bill rather than the current individual-mode funding exercise. “It’s people, not the horses of Wall Street, on which Congress should focus,” says Boardman, who spends disproportionate time trudging to Capitol Hill begging annual subsidies, always short of capital needs, and trailing inflation, amidst a stampede of negative reactions toward public works. 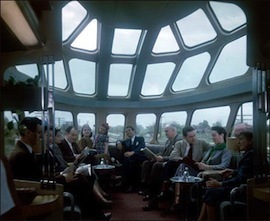 Amtrak, he says, “has been living on investments made as far back as the Civil War.” Its tunnels beneath Baltimore and the Hudson River date to the 19th and early 20th centuries, and much of Amtrak’s Northeast Corridor electrification can be traced back to the 1930s. Congress and state legislatures “know our nation’s infrastructure is falling apart and they must find the courage to figure out a solution to 21st century needs,” Boardman says. Amtrak, he says, is a global leader in recovering the costs of transportation it provides, recovering 88% of its operating costs from revenue while running 300 trains daily, serving more than 500 communities. While he agonizes whether today’s lawmakers have the conviction to begin paying down the moral obligation on the future, Boardman remains undeterred in educating, advocating, and coaxing them to refocus on funding America’s multimodal infrastructure.